How do you determine the price of your handmade products? The usual dilemma is whether or not we should make our prices lower to make it more competitive OR whether or not we should try to find new ways to attract new customers who would be willing and ready to pay a higher price. How do we arrive at the best solution? My friend Deborah Engelmajer from Tizzit.co wants to help you with this dilemma with one simple exercise, so here she is! 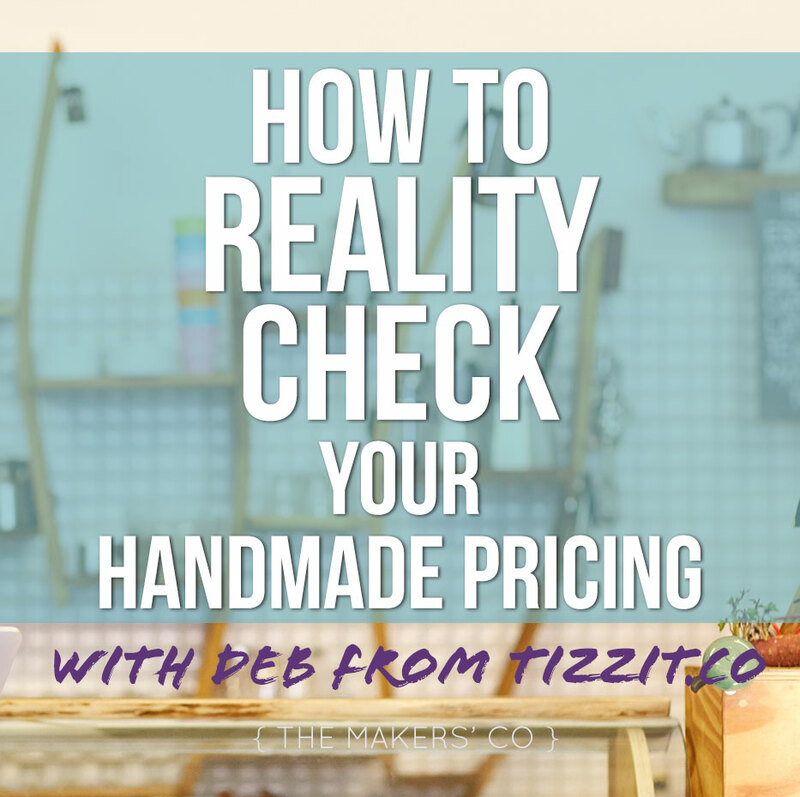 Let’s go through it one by one and determine how we can “reality-check” your handmade prices. First thing to ask ourselves is how much money do we want to make from our business every month? That’s a case to case basis and everyones answer will definitely vary. It would depend on certain and specific personal situations like are you working another job? Do you have savings? Is your spouse or partner making money as well? And other circumstances that would differ for each of us. Whatever your situation is, you have to arrive at a number and write down how much revenue you want to make each month from your handmade shop. The next step is to ask yourself how many products you need to sell each month to reach that number you wrote down. That is your goal and how can you achieve it? And finally the last question is, is your goal realistic? You have to ask yourself how much time does that mean you’re going to have to spend creating those products to reach your revenue goal? 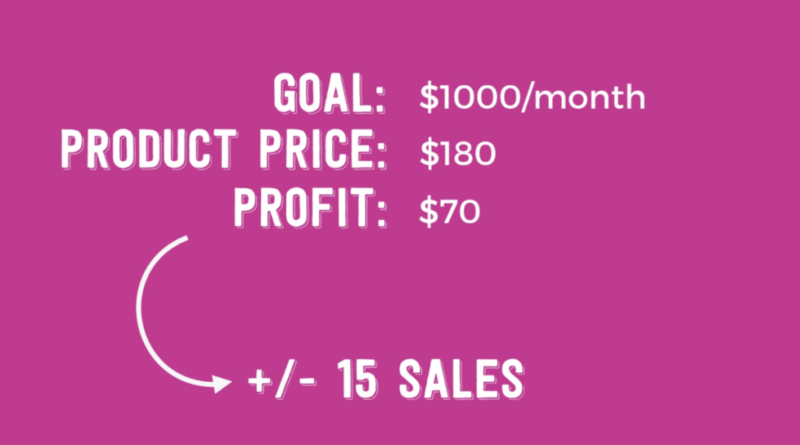 In this example, I used a revenue goal of a thousand dollars per month, where I’m selling a product for $50, and I’m making $10 profit every time I sell this product. So in order for me to reach my revenue goal, I need to sell a hundred products. It would also depend on the time it takes to make the product. 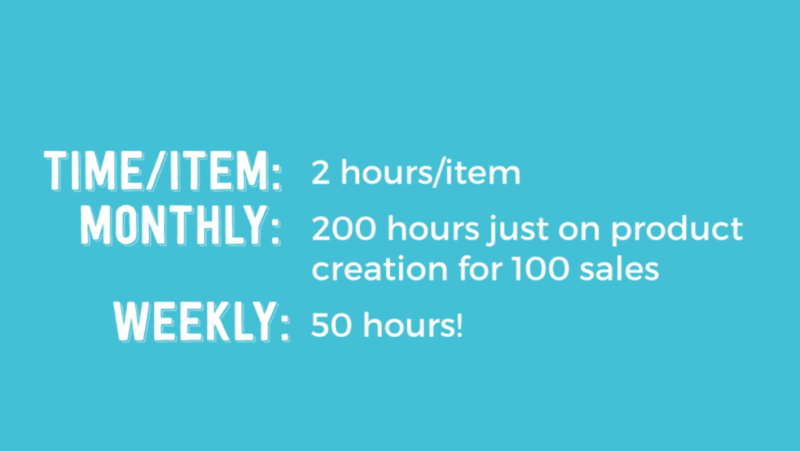 So if it takes two hours to do so, I need to spend 200 hours on creating my products just so I can reach the amount of one hundred products in sales. 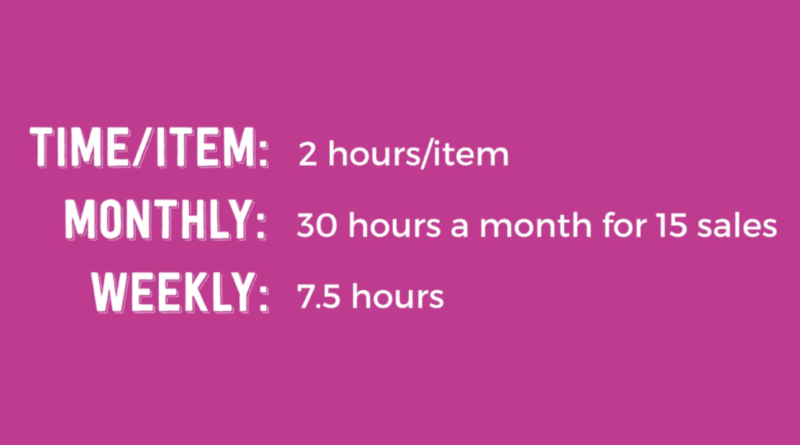 That means I need to spend 50 hours working on the product alone and that does not even include marketing like uploading photos on Pinterest and Instagram. 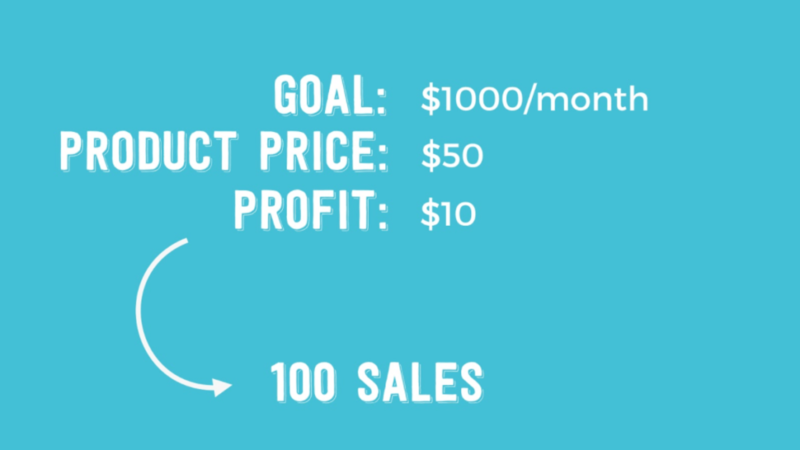 If I stick to that goal and I put a $180 tag on the product price, I can make a profit of $70 on each product. I would only have to make more or less 15 sales every month to reach my revenue goal and create the products in a reasonable amount of time which is 7.5 hours a week. It makes all the difference, right? Would you rather work 50 hours for something you can do in less time but still achieve your revenue goals? It boils down to working smart and putting in the right amount of effort into different aspects of the business so you know that you are in the right direction. 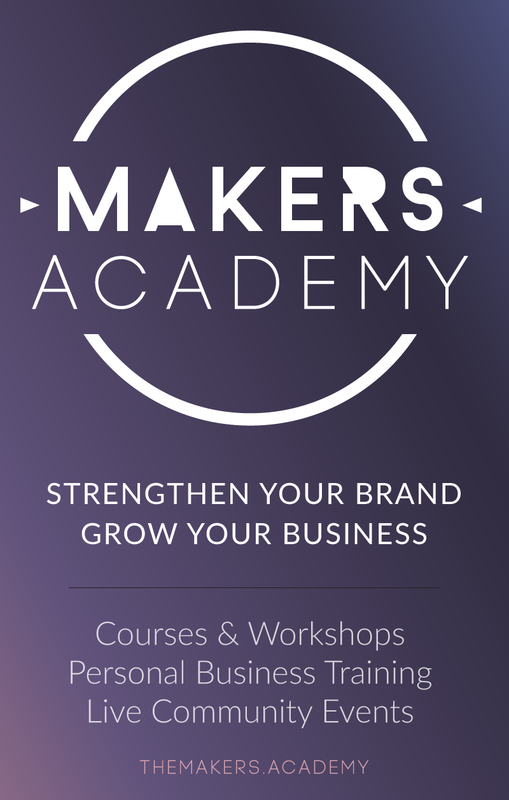 I hope this helped and naming your price on the products you create should incorporate all the considerations depending on your current situation.